Super Savings Item! 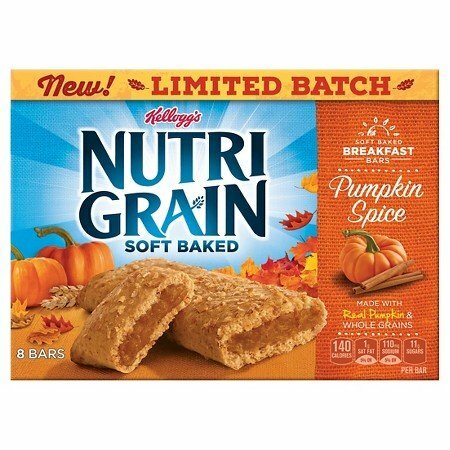 Save 34% on the Kellogg's Nutri-Grain Cereal Bars Pumpkin spice 10.4 oz by Kellogg's at Smokey Robinson Foods. Hurry! Limited time offer. Offer valid only while supplies last.